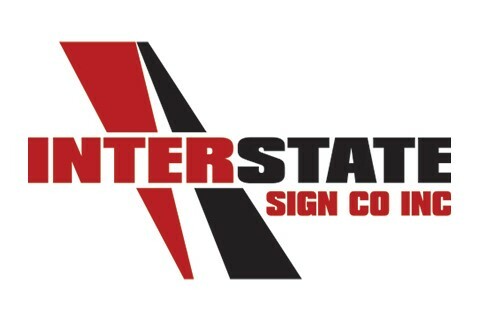 Interstate Sign Co. Inc. is a full-service sign company. Whether you need a complete convenience store converted or a new sign for your business, we are your one-stop shop. We offer a range of services that include pylon signs, monuments, wall signs, directional, channel letters, led gas pricing, led message centers, church signs, billboards, hi-rise signs and pretty much anything you can imagine to showcase your image. We also offer a full line of interior signs such as wayfinding, wall wraps, C-Store graphic packages, posters, magnetics and a variety of other printed pop signs. Along with our manufacturing capabilities, we do complete site surveys, conceptual renderings, permit procurement and efficient project management from start to finish. Give us a call today to schedule a consultation to discuss your signage needs.